Pedro Concepcion, 42, is a suspect in the fatal shooting of Rebecca Wurm on St. Patrick's Day in Lake Worth. He was apprehended in Miami-Dade County. WEST PALM BEACH, Fla. - A suspect in the fatal shooting of a 37-year-old woman in Lake Worth has been apprehended in Miami-Dade County. 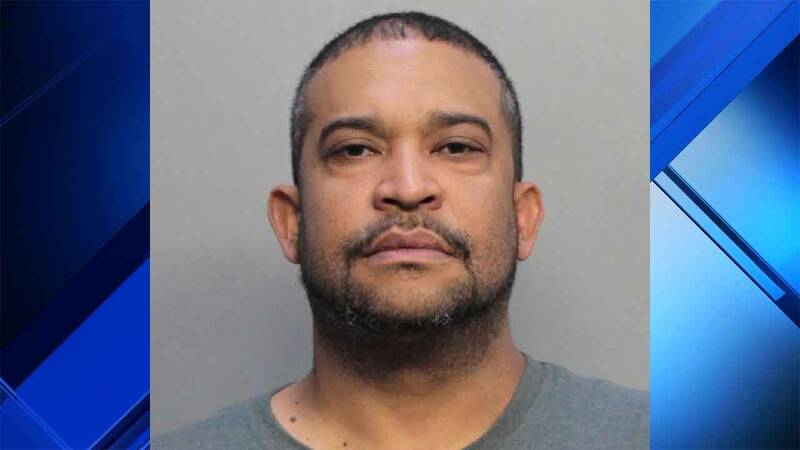 Pedro Concepcion was taken into custody by U.S. marshals Thursday, Palm Beach County Sheriff's Office spokeswoman Teri Barbera said. Concepcion, 42, was wanted in connection with the fatal shooting of Rebecca Wurm on St. Patrick's Day. The murder suspect was booked into the Turner Guilford Knight Correctional Center in Miami-Dade County. Barbera said he will be transferred to a Palm Beach County jail.